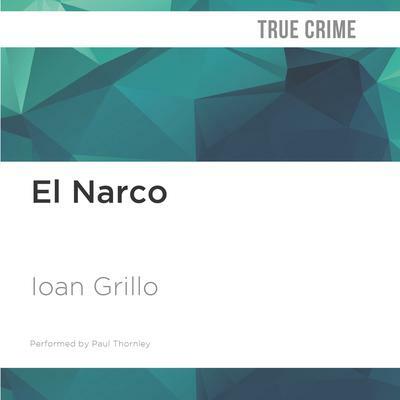 This book draws the first definitive portrait of Mexico's drug cartels and how they have radically transformed in the last decade. El Narco is not a gang; it is a movement and an industry drawing in hundreds of thousands from bullet-ridden barrios to marijuana-growing mountains. And it has created paramilitary death squads with tens of thousands of men-at-arms from Guatemala to the Texas border. 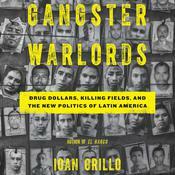 Journalist Ioan Grillo has spent a decade in Mexico reporting on the drug wars from the front lines. His piercing book joins testimonies from inside the cartels with first-hand dispatches and unsparing analysis. 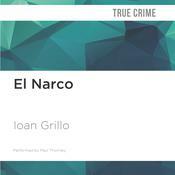 The devastation may be south of the Rio Grande, El Narco shows, but America is knee-deep in this conflict.